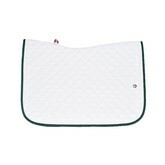 The Ogilvy Jump Baby Pad is short, square and so stable that it doesn't even need any straps to stay in place! 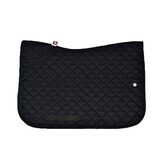 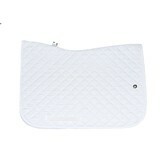 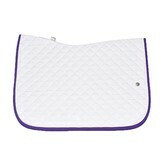 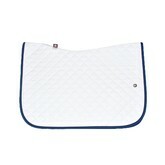 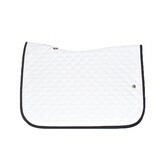 The ideal saddle pad to have in the Grand Prix ring with the elegant look of a schooling pad! 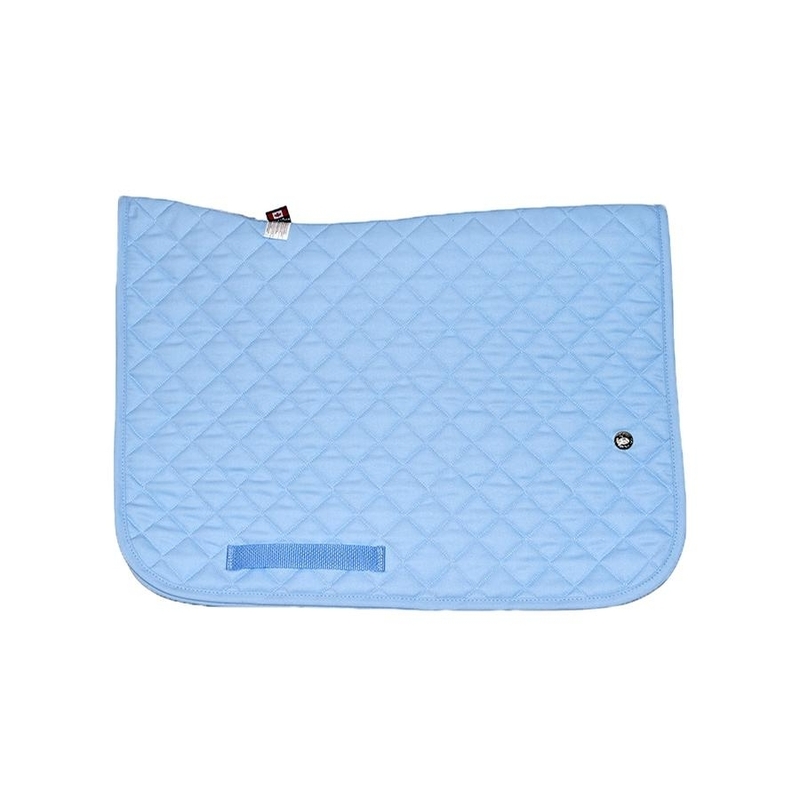 The Baby Pad is made of resistant poly cotton twill, protected with stain resistance on the outside. 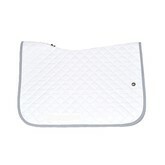 It also has our special quick-dry anti-bacterial/anti-fungal brushed poly on the inside and is composed of high-performance hollow core fiber that wicks away the moisture from your horse and dries quickly after use.